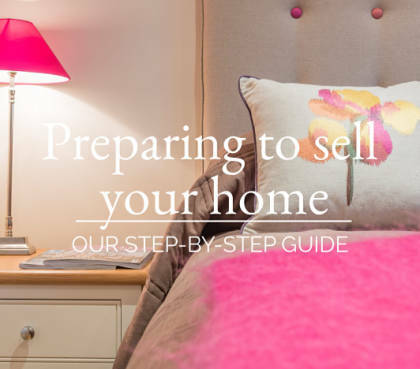 There are many online valuation tools on the internet, but until your local expert estate agent has given you their opinion, guided by experience and knowledge, you won’t really know what’s realistic to expect. We’d love to help you out with that. Even if you’re not quite ready to move, getting an up-to-date valuation of your home will help you make an informed decision when the time comes to move on. 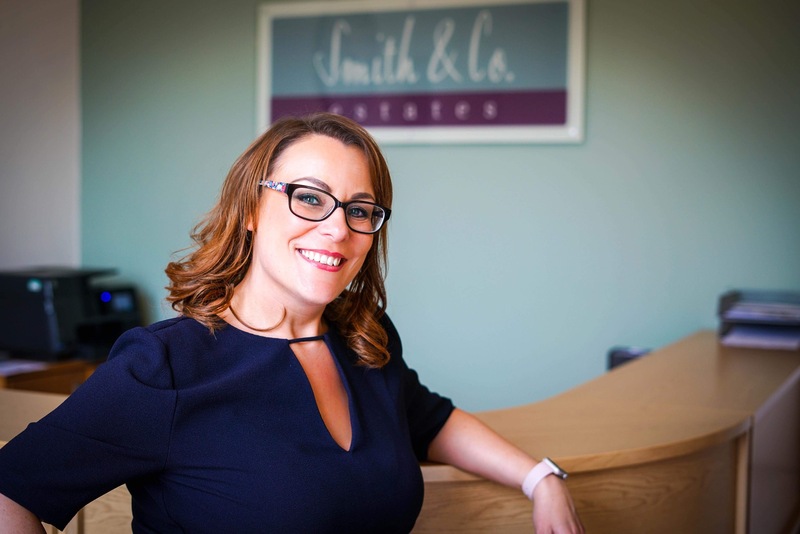 Just pop us an email at info@smithandcoestates.co.uk or call us on 01623 392352; we’d love to hear from you. If you’re selling your home – or thinking of it, I’d love to have a chat with you. 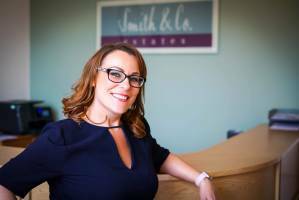 You can pop me an email at info@smithandcoestates.co.uk or call me on 01623 392352.